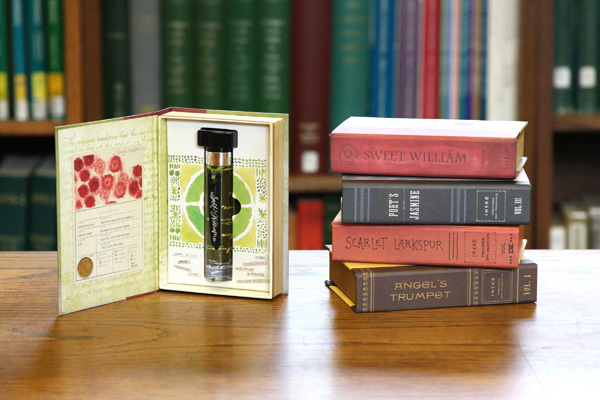 Botanically inspired Ineke Perfumes has just released two new fragrances for your perfume library. Sweet William is fresh yet softly spicy scent. It evokes a walk though an apple orchard from the Anthropologie Floral Curiosities line is available now at Anthropologie.com. Click here for a limited-time giveaway. Forget everything you thought you knew about gardenia scents. Ineke’s Letter H for Hothouse Flower is grand dame instead of granny. It is the perfect accompaniment to either a chic pencil skirt or an evening dress. The latest addition to the alphabet series is a rare earthy gardenia fragrance now available at Ineke.com with free shipping on orders placed before September 30th.